GO Smart™ is an easy-to-use, time-saving, and affordable online grants management solution, designed for arts administrators by arts administrators. Our quick and thorough training program will have you building your online grant application in no time! After a quick training session with our product experts, you’ll feel confident using the GO Smart grants management solution and ready to start building a grant cycle from A to Z. Efficiently move applicants through your workflow using automated statuses. Setting up and managing a panel is a breeze. Lastly, it is simple to meet your data retention needs. GO Smart lets you easily download reports and the system automatically generates PDFs of all your applications. Grant managers save about 30% of their administration time using the GO Smart streamlined grants management solution. Quickly build an intent to apply, application, and interim or final report using one of our nine templates. Or you can make it your own–choose from 11 different question types to customize your grant and get the data you need to make informed funding decisions. Easily clone a successful grant application from year to year with virtually no extra effort. 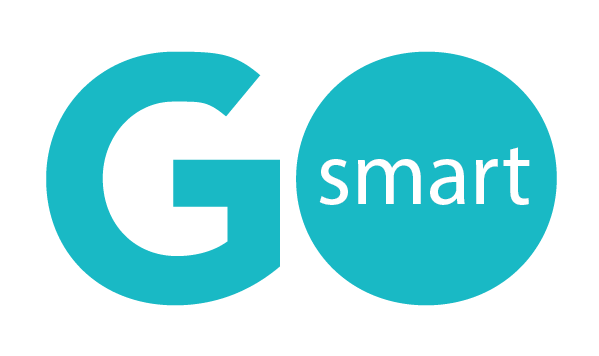 Initially developed in 2005, GO Smart is a simplified grant management solution made especially for arts and cultural administrators. Like you, we’re an arts funder too. We’re also a nonprofit organization, which means we understand your needs and your workflow. Plus, profits made from GO Smart are used to support arts advocacy in the West and arts organizations across the country, so you can feel good about the investment you made in your grants management solution.